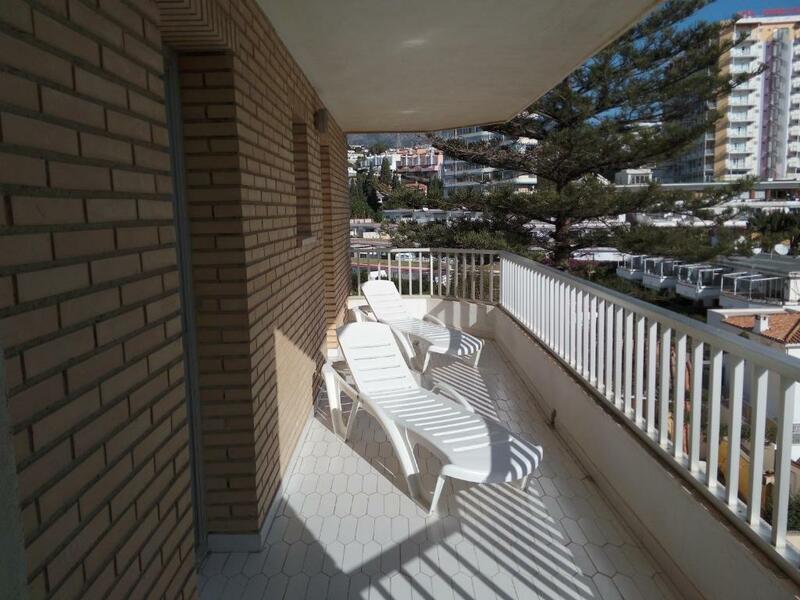 Very spacious apartment and fully equipped kitchen. Gode senge , udsigten ud over havet , og pænt og rent . 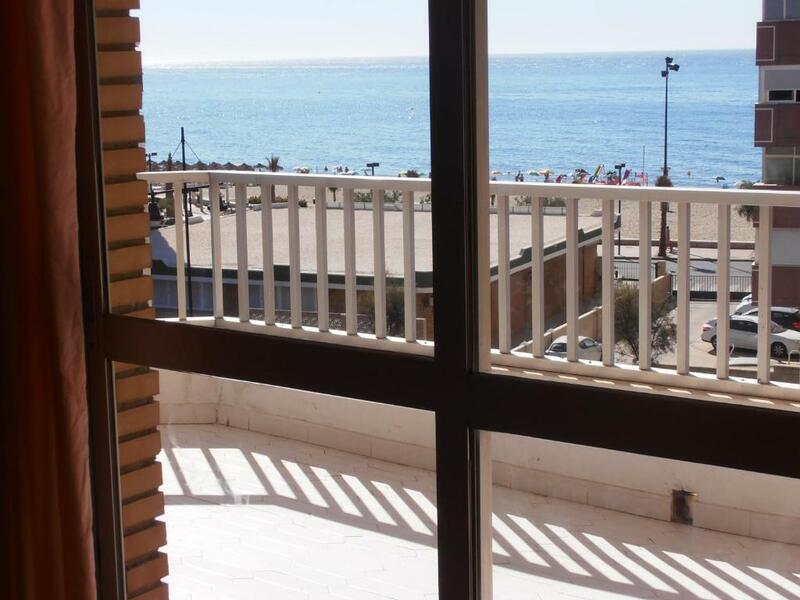 La ampitud del apartamento,la cercania a la playa y la amabilidad de su propietario.Que tenga aparcamiento. Grandeur de l'appartement .parking. Prix. À 2mn de la plage. Loistava sijainti, vain parin askeleen päässä Torreblancan rannasta. Lisäksi bussipysäkki on lähes kirjaimellisesti ulko-oven edessä ja juna-asema vain parinsadan metrin päässä. Asunto oli ihanan tilava (etenkin, kun reissasimme kahden vauhdikkaan lapsen kanssa). Koko huoneiston kokoinen parveke oli iso plussa. Keittiön varustelu oli oikein riittävä aamupaloihin ja yksinkertaisempiin aterioihin. Hyvät ruokakaupat lähellä. Asunto sopii hyvin niille, jotka pitävät omatoimireissaamisesta. Apartamentos Mary This rating is a reflection of how the property compares to the industry standard when it comes to price, facilities and services available. It's based on a self-evaluation by the property. Use this rating to help choose your stay! 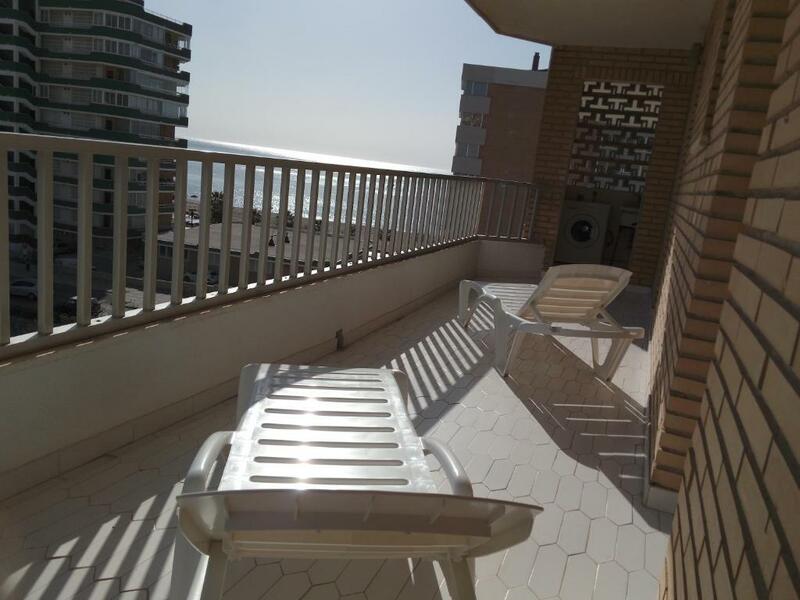 Providing sea views and a terrace, Apartamentos Mary provides accommodations attractively set in Fuengirola, within a short distance of Los Boliches. Complimentary WiFi is provided. All units come with a living room, a flat-screen TV with satellite channels, a fully equipped kitchen with a dining table and a private bathroom with bath. An oven, a microwave and toaster are also featured, as well as a coffee machine. Miramar Shopping Centre is 3.4 miles from the apartment. 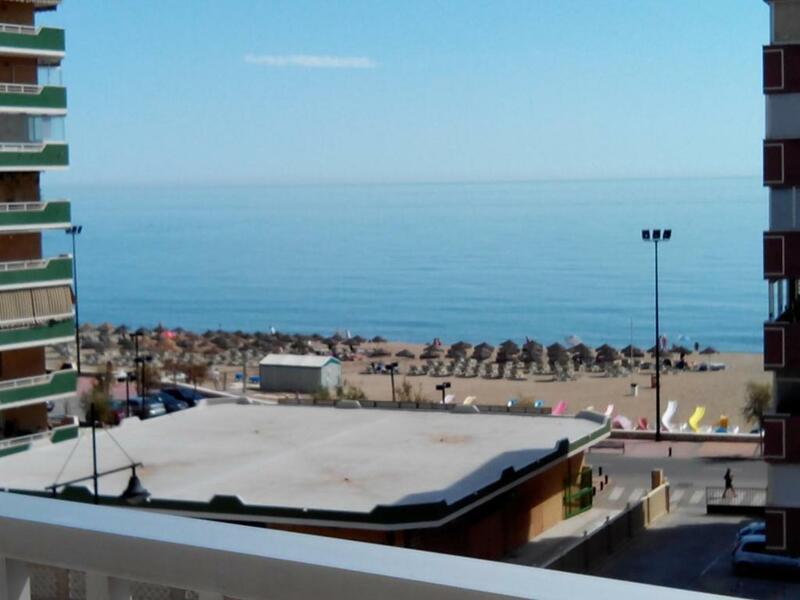 Malaga Airport is 16 miles from the property. When would you like to stay at Apartamentos Mary? 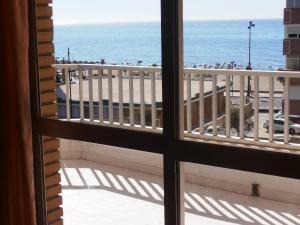 Each apartment features a furnished terrace with views of the Mediterranean Sea. There are 2 twin bedrooms, a private bathroom and a living room with 2 sofa beds and TV. The well-equipped kitchen includes a fridge, oven, toaster, microwave and coffee maker. There is also a washing machine, clothes rack and ironing facilities. Están muy bien orientados al sol. 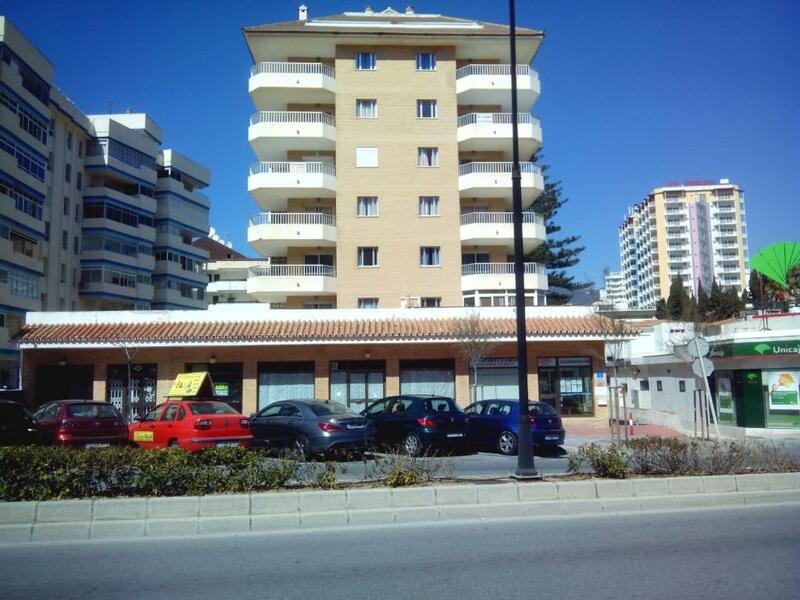 Eran viviendas construidas para uso residencial, y ese es el motivo por el cual son apartamentos de tamaño enorme comparado con la mayoría de los apartamentos de uso turístico. Somos una empresa familiar, y vamos a estar todos los días con usted, porque vivimos y trabajamos en el mismo edificio. Es un destino Sol y Playa. 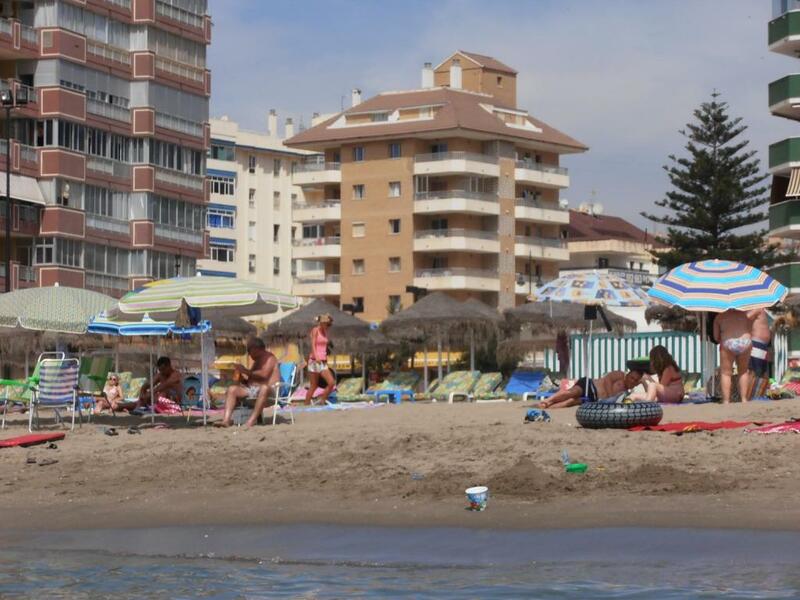 Su ubicación es perfecta para visitar la Costa del Sol, porque está muy bien comunicado por tren, autobús, o carretera. House Rules Apartamentos Mary takes special requests – add in the next step! Apartamentos Mary accepts these cards and reserves the right to temporarily hold an amount prior to arrival. If you expect to arrive outside of reception opening times, please let the property know your expected arrival time in advance. You can use the Special Requests box when booking or contact the property. Please note that clients are required to show a photo identification and the credit card used to book the room upon arrival. Note that if the apartment is not left clean, housekeeping services will be charged. Please inform Apartamentos Mary of your expected arrival time in advance. You can use the Special Requests box when booking, or contact the property directly using the contact details in your confirmation.